Work closely with the Director of Golf and a team of Chinese golf instructors to prepare students to engage in the business of golf in China. Provide all facets of golf instruction to college students in class sizes of 12-30. Organize games and activities for students that help practice their technique and enjoy the game. Accompany students to the golf course, divide students into groups, and provide guidance on the golf course. Teach golf-related academic courses, which may include: mental game, club repair, and tournament operations. Organize course schedule, conduct exams, and enter grades according to the university’s policy. Almost every student that enrolls in our program does not have any prior knowledge or experience in golf. The golf professional is in a position to prepare students to succeed in an industry they did not think existed. Students that have graduated from this program have gone to become golf instructors, rules officials, caddies, fitness trainers, and administrative assistants. • Bachelor degree or higher required. • PGA Membership and Golf Instructor experience preferred. • TEFL certificate or similar certificates preferred. • Mandarin proficiency preferred. Free Mandarin courses offered for those wanting to improve spoken or written Chinese language. About Sias University: Sias International University (Sias) birthed from the vision of Christian entrepreneur, Shawn Chen, to create an “East Meets West” experience. Sias is the first American-owned university in Central China and employs 130 foreign faculty, the most of any school in China, with 50 dependent spouses and children. The average teacher stays for 4 years and 25-30% turnover creates 30-40 openings per year. Yearly we have openings for 15-20 Oral English teachers, 15-20 Business Teachers and 3-4 Elementary school teachers. About Academics In Asia: AcademicsInAsia.com (AIA) is the recruiting branch of Sias. AIA also refers teachers to 10+ partner schools. AIA’s goal is to provide the best orientation and cultural experience for foreign teachers to benefit both the teacher and the students. This includes new teacher orientation at Sias for all the partner schools and cross-cultural training called Long-term Impact Training (LIT). Learn more at www.academicsinasia.com and our partner school openings at www.jobs.academicsinasia.com. The university has its own golf driving range and indoor practice center. The driving range is two stories, extends to 220 yards, and accommodates about 20 stalls on each level. The driving range also has a pitching area where students can practice their short game. The indoor practice facility has two simulators, 8 hitting areas, and a large putting green. Students have the capacity to practice year round. Job Categories: BA Degree Required. Job Types: Full-Time. 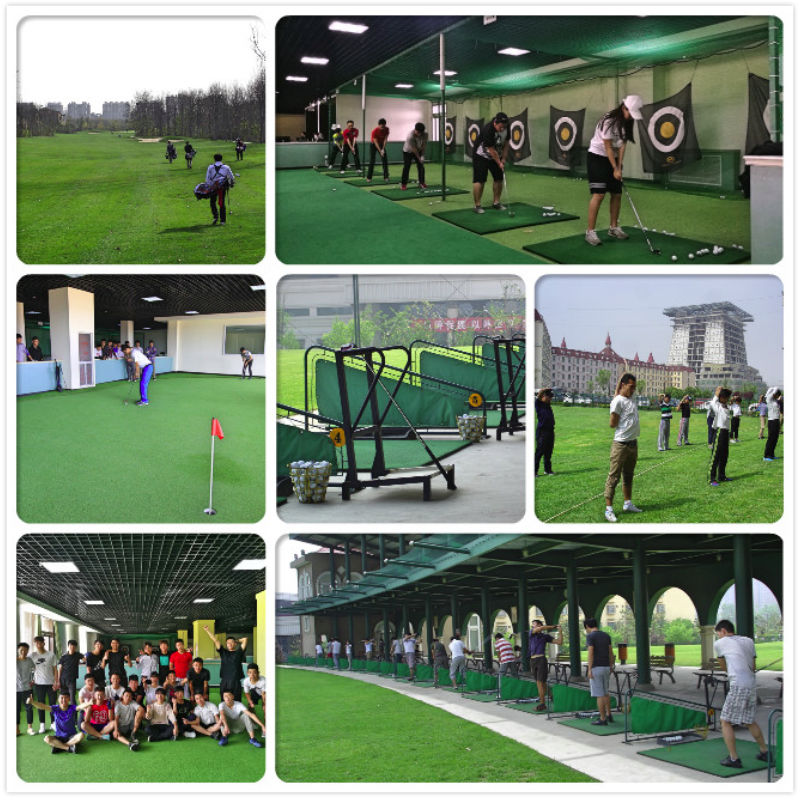 Job Tags: teach golf in china. Salary: 6000-8000 RMB.